Frankly, I’m an easy woman to impress. But even so, stop motion animation is next level. Each frame takes meticulous care, craft, and planning. Excellent stop motion is the result of an incomprehensible density and depth of talent. And out of all the great stop motion studios out there, Laika might be the best. This short video shows why. Produced by Laika itself, this three-minute exploration of the studio’s efforts is mesmerizing. 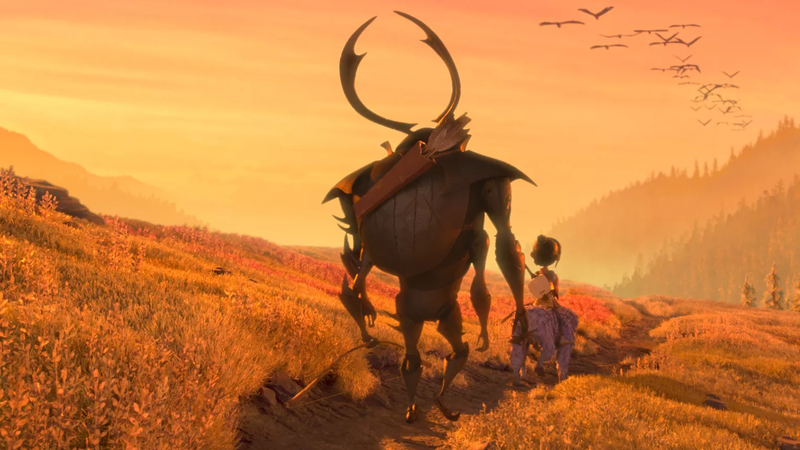 Spliced with clips from the studio’s films, which include Coraline, ParaNorman, and the frankly stunning Kubo and the Two Strings, Laika’s animators and producers describe and showcase the production side of their art. Founded in 2005 (and named after the dog the Soviets sent to space in 1957), the studio specializes in stop motion, and has produced four independent feature films, and are reported to be working on their untitled fifth. The video is titled “The Art and Science of Laika Studios,” and it presents the brilliance of Laika as a merging of the two, a synthesis of cutting-edge production technology and an entire army of creators. The whole thing is equal parts incredible and soothing. It’s like stop motion ASMR. Check it out below.